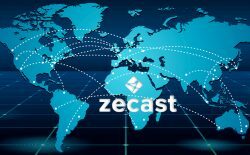 Zecast understands your business needs and always delivers the best service under budget, with 10 TB bandwidth/month to customers. Our CDN solution lets you scale your streaming without buffering with Multi BitRate and Domain Locking features, we ensure security against all types of cyber attacks. 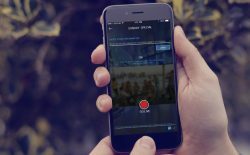 ZECAST offers the latest technology in live streaming services. Our CDN POPs are located all around the world. We are constantly upgrading and expanding our CDN network in order to accommodate increasing market demand. We currently have TV channel broadcast clients from Europe, North America, Africa and Asia. 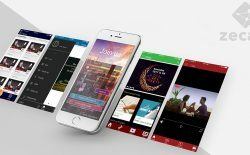 Subscribe to our newsletter to keep up to date with Mobile App development and Zecast Technologies latest technical features.